Some jokes are pretty old… these ones are ancient. In fact, they might even be older than my mummy. As you scroll through my hillaroglyhics, try to come up with your own Ancient Egyptian puns to write in the comment box. 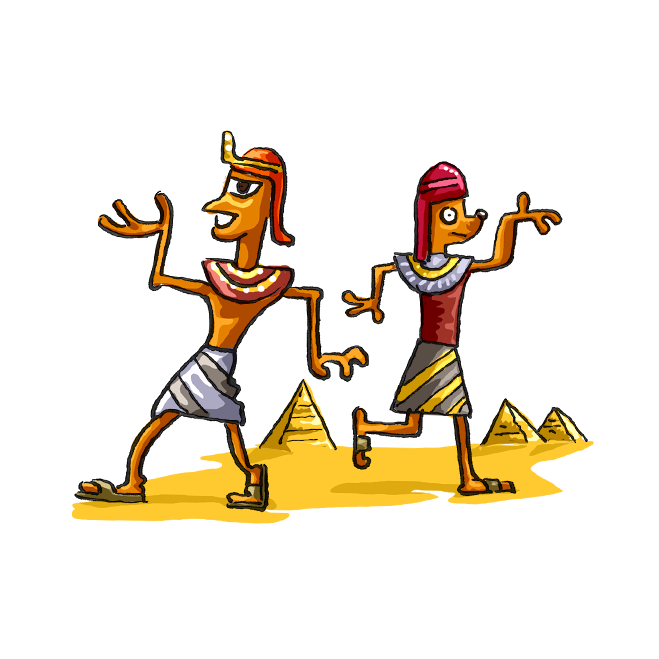 What did the pharaoh say after his tomb was ransacked? I want my mummy! What did Ancient Egyptian rulers say when they didn’t get what they want? It’s not Pharaoh! Tom E. Moffatt is glad he doesn’t have to use hieroglyphics to write his books. It would take forever! Hover over the joke to reveal the answer. Click on the joke to reveal the answer. Can you make up your own joke? Type it in here and I will post it on my website shortly. And don’t forget to write your name!